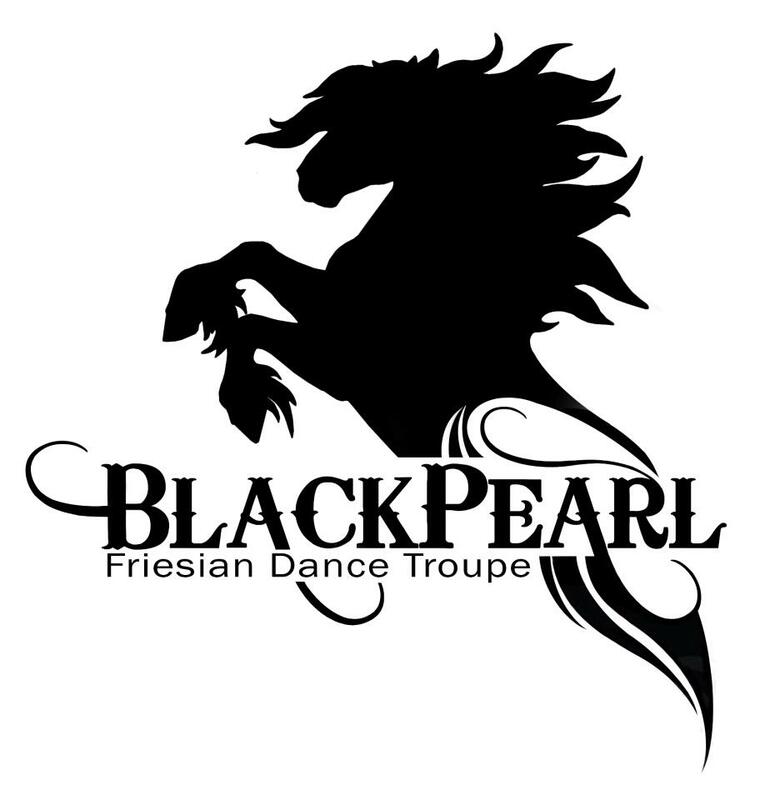 The BlackPearl Friesian Dance Troupe is comprised of experienced equine and human performers, dedicated to the promotion of the virtues and benefits found only in the horse/human connection. We accomplish this by offering educational opportunities, providing entertainment via equine performing arts, rehabilitating injured or abandoned equines as ambassadors for our program, and by touching the hearts of the people we serve within our local and extended communities. See our website and Facebook page for additional images and details.